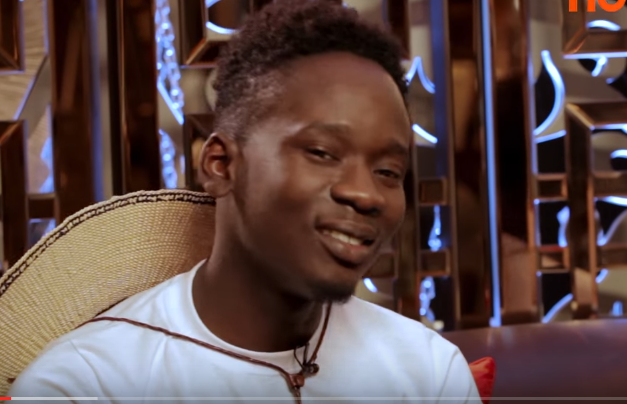 Talented musician, Mr. Eazi has said that he feels attracted to Rashida the Black Beauty. According to him, ever since he saw her on social media, he has had a thing for her. When he saw her new video over the weekend, he hasn’t been able to sleep well ever since. “I want to marry her. She is very beautiful and daring ” He said in an interview on yfm. Screwlife’s dating service has been employed to hook them up.